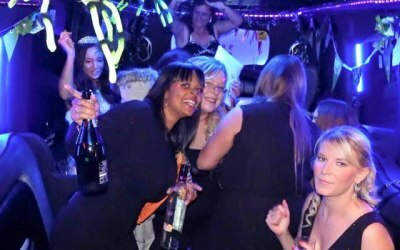 Birmingham party bus hire for up to 15 passengers. 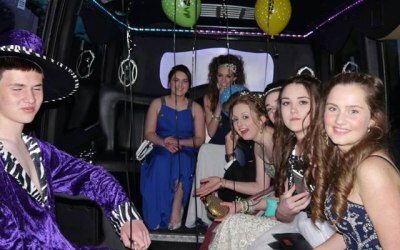 Proms, hen and stag nights to birthday celebrations and office parties for up 15 passengers. Free bubbly with every booking and a free gift for the birthday girl or hen (sorry guys). 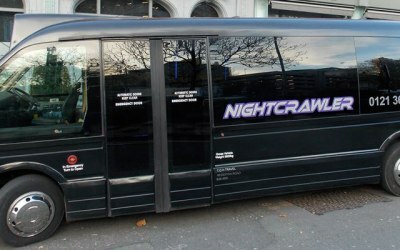 Arrive in style to any event, you drink we drive. 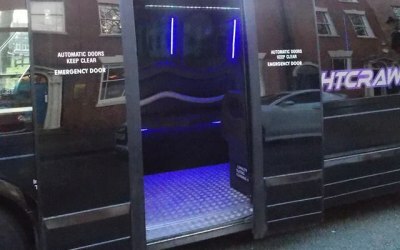 Onboard sound system, led and laser lights, smoke machine etc. 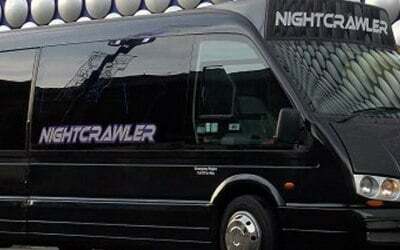 It's a night club on wheels. Or perhaps you just need a regular minibus 6-16 seats with a driver to get you to the airport, race day, day trip, train station plus many more. Whatever your requirement we will get you there with a time to spare. 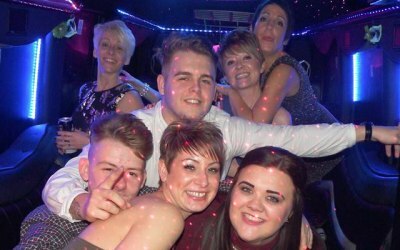 We cater for all age groups, offering party bus hire or regular minibus with driver service. Fantastic service , we had the best time ever!! We had the best time ever... Everyone was pleased and the driver was lovely and it was such a fantastic night. Loved it from start to finish. Had a great time on the minibus we ordered... pickup was on time, driver had a good laugh and got involved with us, even waited outside our hotel for us to check in and dropped us off at our next location. Pickup the next day was again on time and a fun drive back... Kerrie was great in organising the bus for us, answered any questions I had beforehand and overall was a pleasure to deal with... would 100% recommend and will more than likely be using again for our next lads outing. Thank you very much. Thank you so much for all your help. 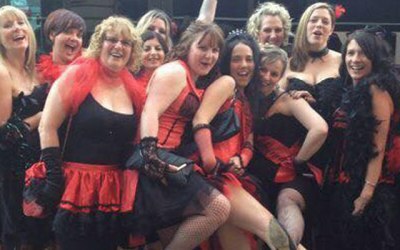 The Hen Party thoroughly enjoyed the Party Bus experience. Your driver was fantastic, helpful and very accommodating. I will be definitely recommending your services in the future. Thank You Tracey , you guys were AMAZING! Service provided was brilliant!! 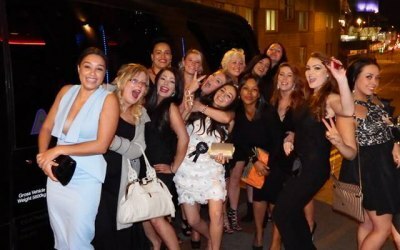 Had a fantastic time on board the party bus for my sister-in-law's hen party. Really made the night. Fantastic service, from start to finish i was happy with the service. Picked me up then went on to pick up a few others then the birthday boy who had no idea. Was such a different experience from simply getting a taxi into town. Had it for two hours and had a few stops in some bars. Was worth it pulling up in the party bus. Definitely booking this again without a doubt!!! The staff within the office of Hi Society Limousines were very helpful and helped to accommodate the booking. I would most certainly book with them again and would give them 10 out of 10. 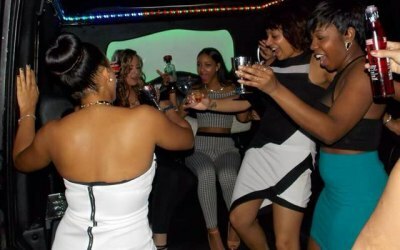 Get quotes from Birmingham Party Bus Limo and others within hours.